Has retailer, Walmart gone overboard? 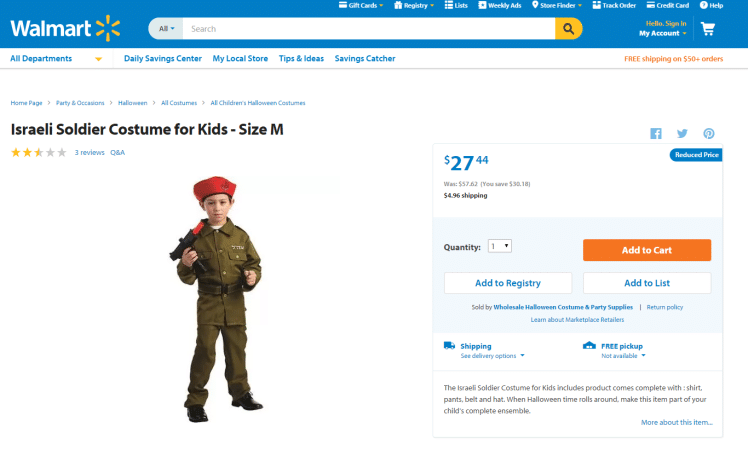 Retailer, Walmart has sparked outrage after notice that it is selling an Israeli children’s soldier costume complete with a toy Uzi machine gun. The going cost? A mere $27.44. Needless to say the Halloween costume has led to the retailer being taken to task. 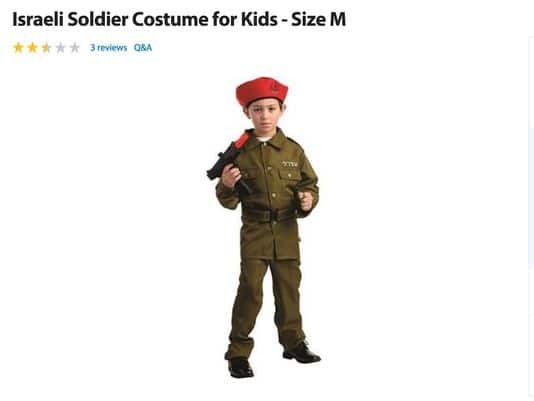 Told one review, posted on Walmart’s website, ‘Costume of the Chosen Apartheid Army’: Your little one can now go to his friend’s house, and take over their bedroom, and all of their toys and claim that God has given him/her the right to take it. Others took to Twitter to share their views on the costume, with many referencing the current violence between Israelis and Palestinians. 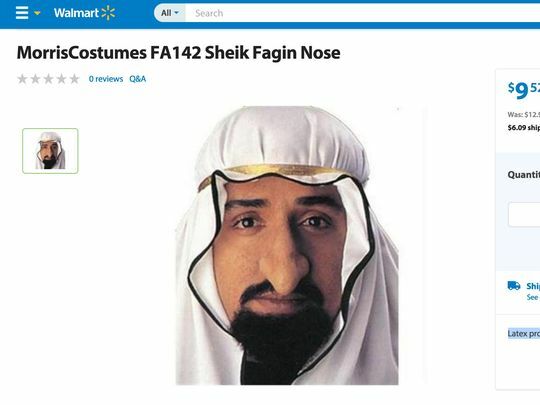 Social media users also pointed out the selling of a prosthetic ‘Sheik Fagin Nose’ by Walmart, which featured a stereotypical large nose on a man who appears to be an Arab. 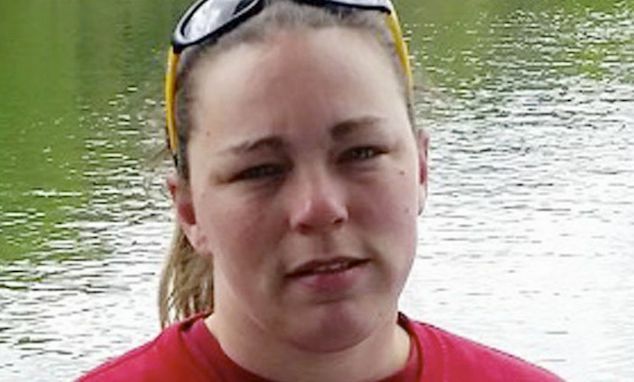 Walmart to date has declined to respond to media overtures. What will Johnny be wearing come this Halloween weekend when he comes ‘trick a treating’ on your door step? 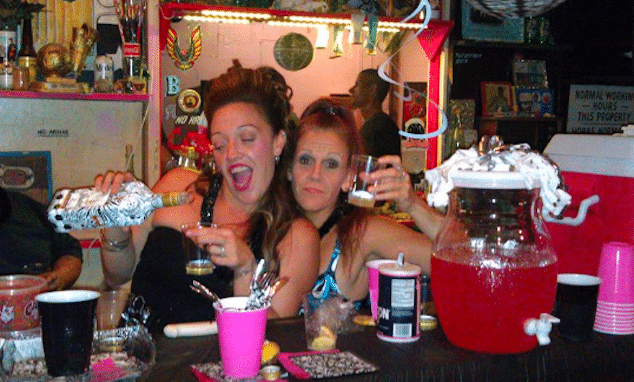 Or how about this racist stereotypical idea for a great Halloween costume?